Today, the Tennessee Volunteers made their first bowl appearance since 2010, and what an appearance it was. 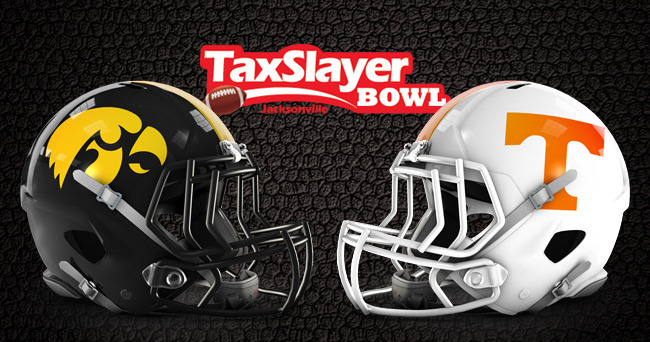 The Vols dominated the majority of the game, defeating Iowa 45-28 in the TaxSlayer Bowl. Tennessee gave up some points late, but the game was never close. I was very excited about today’s game. For me it didn’t matter if the Vols won or lost. Oh, I’m super excited about the victory! But, I was really just so happy to see them back in a bowl game. I grew up in Knoxville watching the Vols. I graduated from UT and lived through the good years (and some not so good). 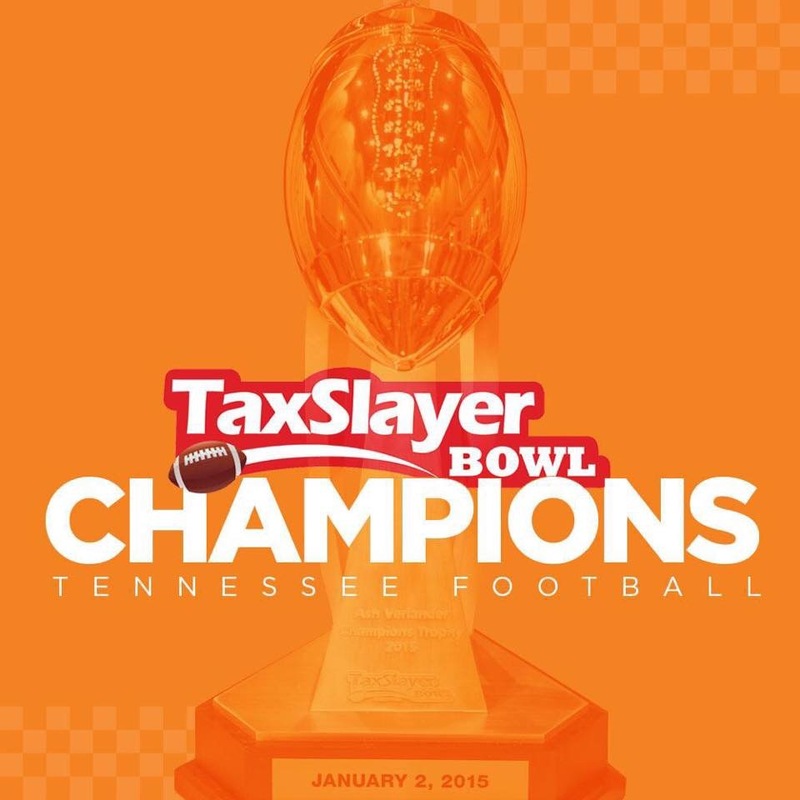 Even in the off years, Tennessee was still able to produce a winning season and make bowl appearances. However, over the past 5-6 years, the program has suffered. With coaching changes and poor recruiting, the Vols were quickly becoming one of the worst teams in the SEC. So, I was very excited about Butch Jones and his recruiting classes. The bowl appearance today capped off lots of hard work, and I couldn’t be happier with the result. I’m not sure I’m ready to say the program is back to where it should be, but it is certainly headed in the right direction.